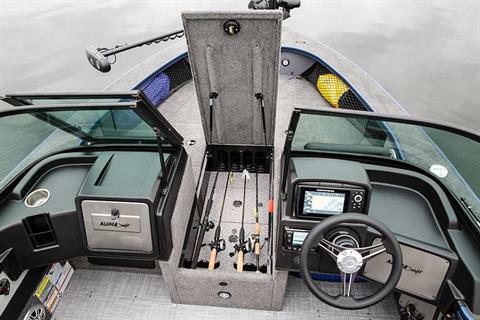 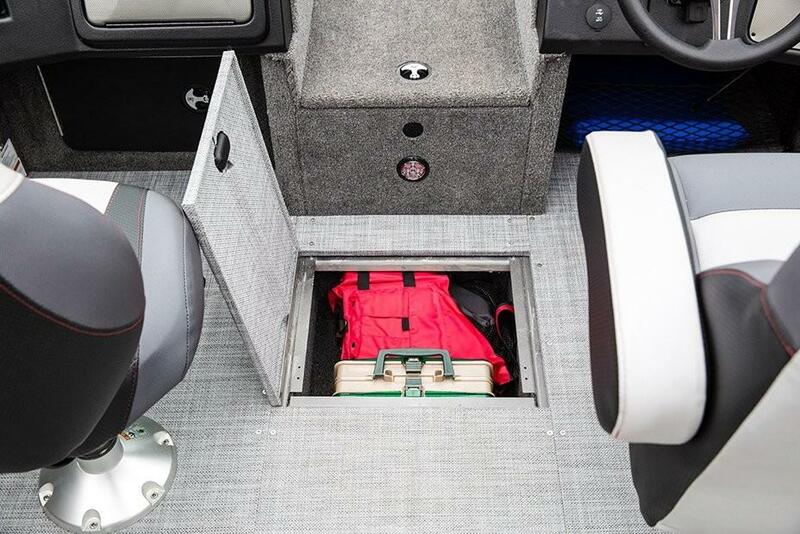 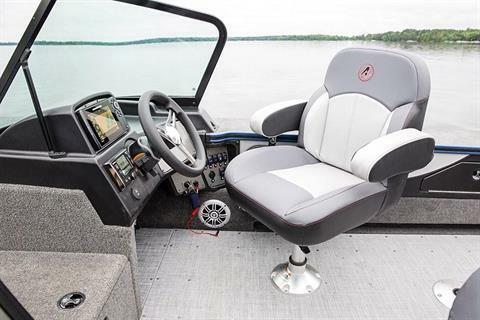 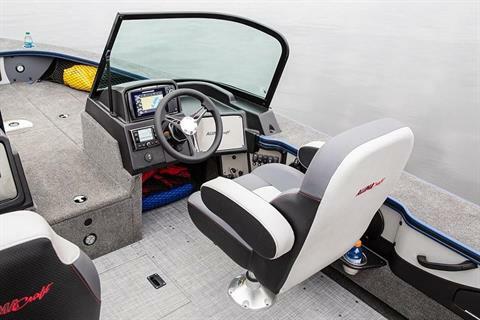 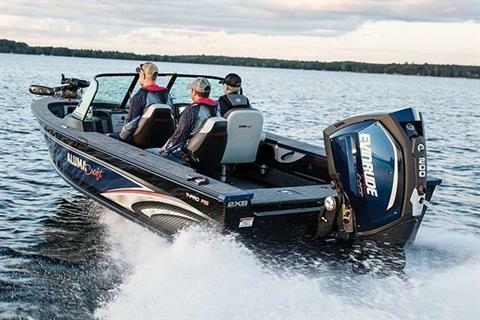 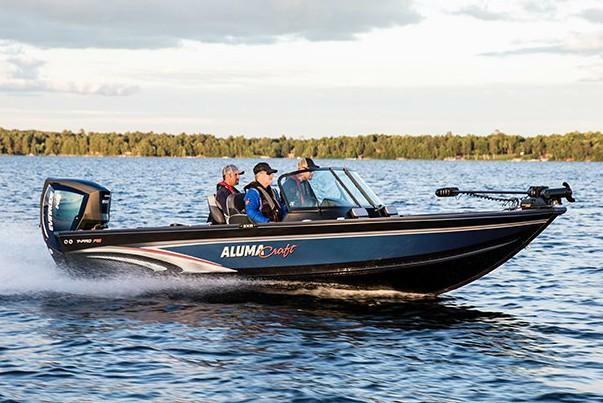 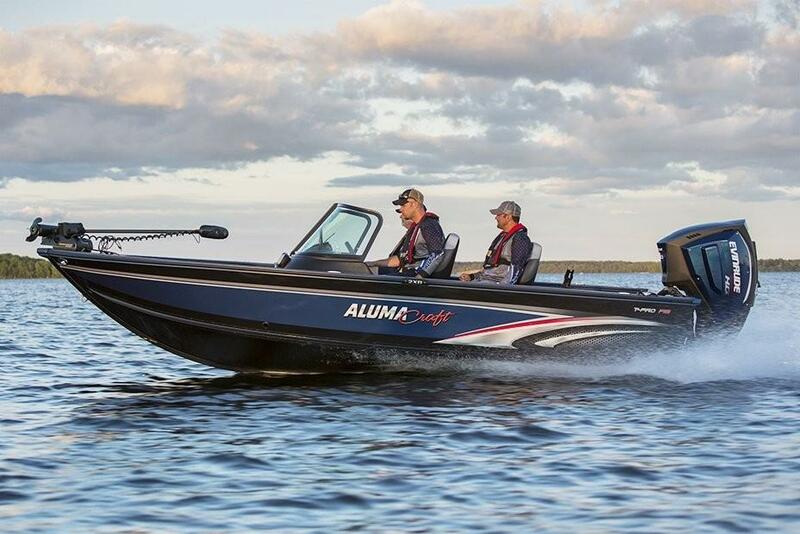 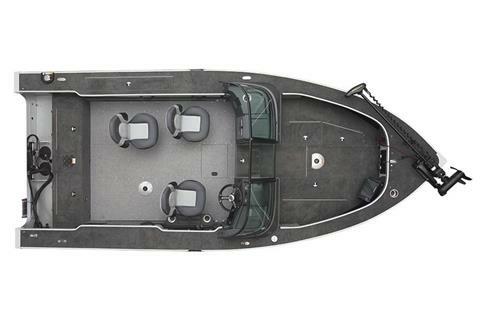 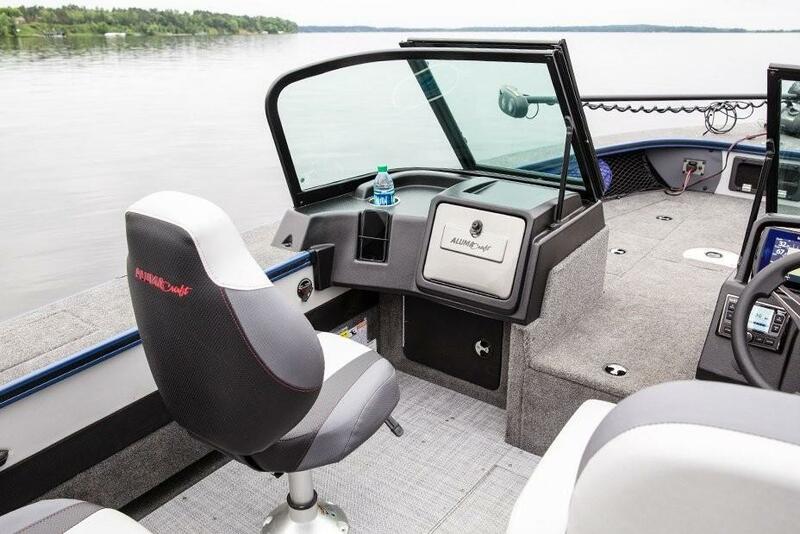 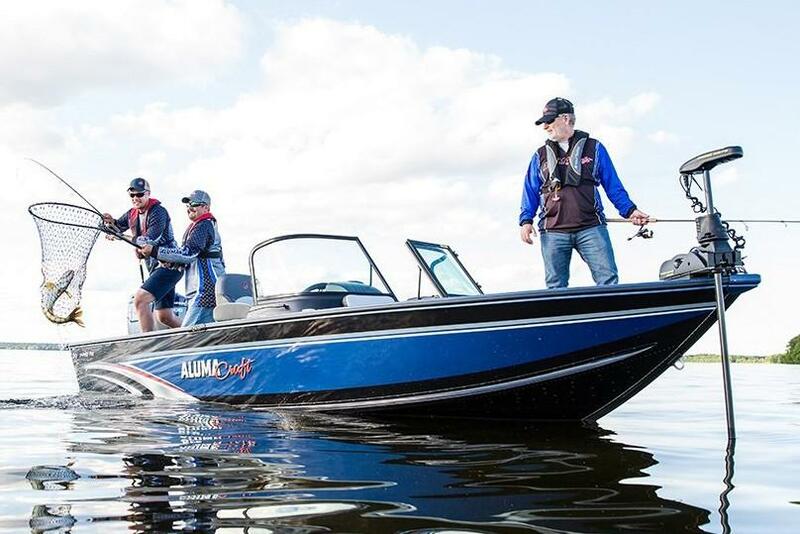 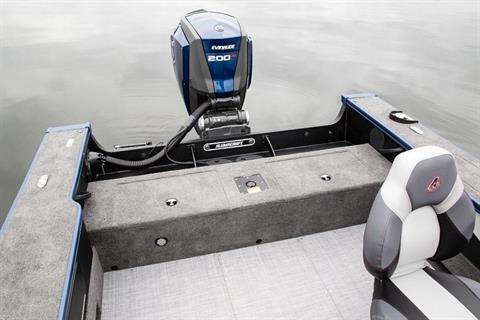 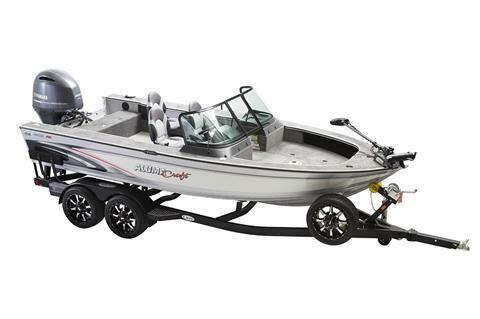 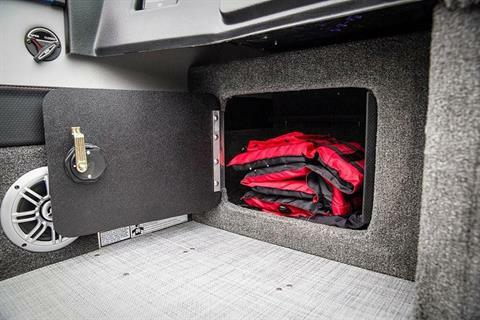 The T-Pro 195 is a professional level 19’ vessel designed for serious anglers. 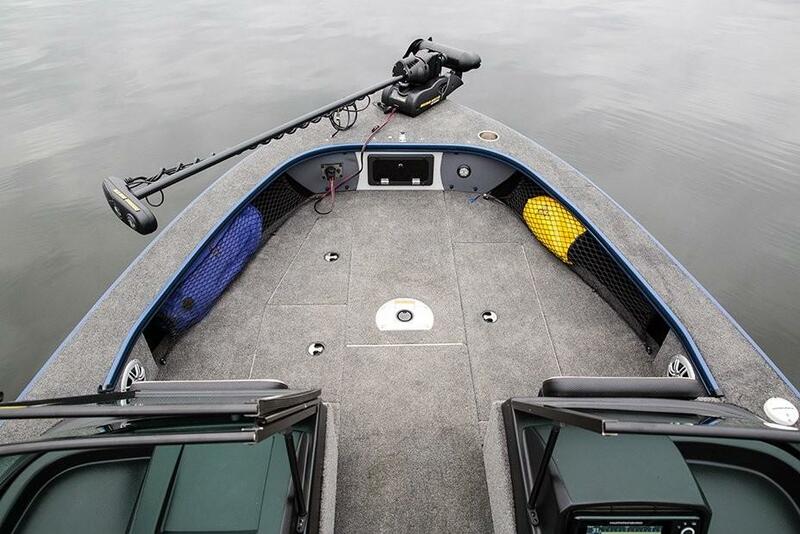 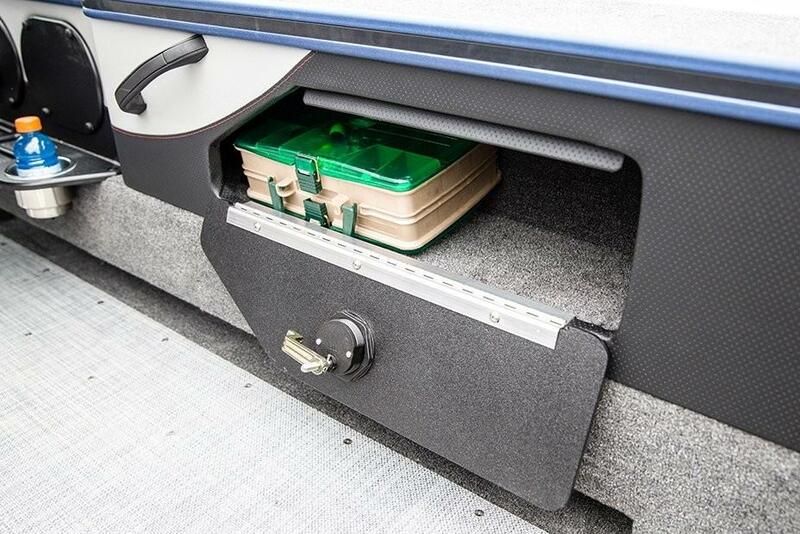 It’s got an impressive set-up, with plenty of in-floor and rod storage, timed livewells, and huge raised platforms. 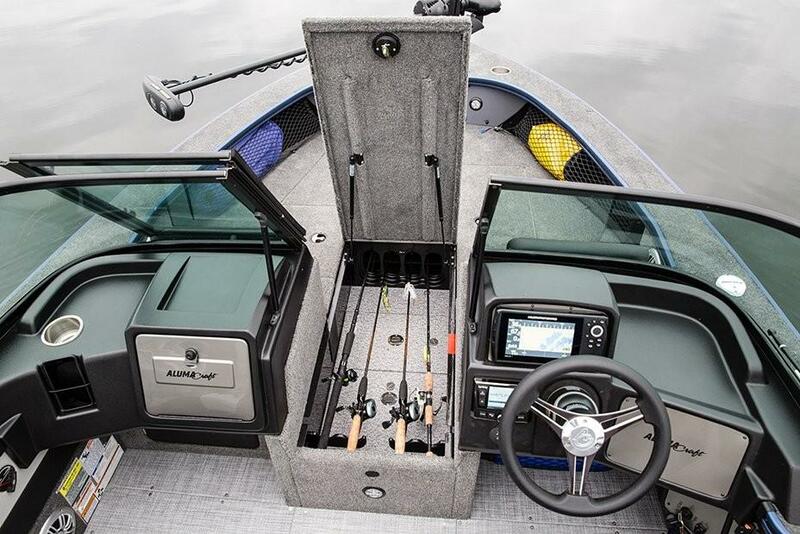 Perfect for a leisurely day of fishing or a big competition.